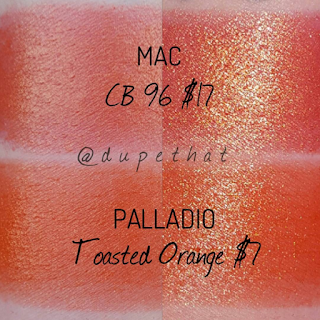 Here are swatches comparing MAC "CB 96" next to Palladio "Toasted Orange." 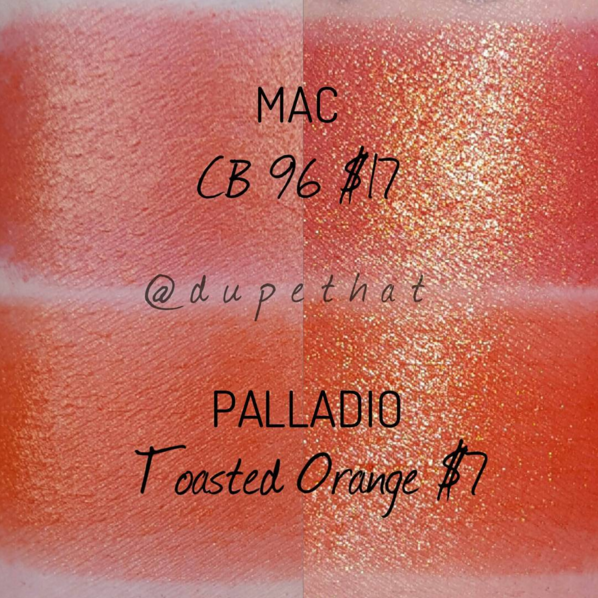 Prices listed on photo. The road to autism recovery begins with diet. That is, making calculated omissions and additions to food choices is the first step to improving children's health and well being. Certain food substances (most notably gluten and casein) are known to be problematic, and should be avoided - and other foods rich in healing nutrients are beneficial when added to children's diets. Attention to these factors is intended to balance biochemistry, affect systemic healing, and provide relief of autism symptoms. In simple terms, these are the underlying tenets of diets for autism.